Today is Earth Day. First established in 1970, Earth day brings awareness to environmental protection. Having your brokerage go green is not only good for the environment, it’s good for business! Companies that implement measures reap PR awards, increased brand recognition, and reduced waste. Be sure to implement the following practices to not only help the environment, but also your business. Pop-by gifts are a timeless marketing tactic. Pop-by gifts are small gifts agents leave while going go door to door or while visiting an old lead or client. Agents usually include a business card or other marketing piece with the free gift. Gift ideas in celebration of Earth Day include reusable shopping bags, green cleaning products, and recycled notepads with your brokerage logo. Common green office practices include installing solar panels, ordering green office supplies, replacing traditional light bulbs to energy efficient halogen incandescents, compact fluorescent lamps (CFLs), and light-emitting diodes (LEDs). Be sure to market your brokerage office as eco-friendly, include certifications or logos such as the Green Seal. Eco-friendly certifications appeal to high end clientele and niche markets. This is a great way to market your brokerage and increase local brand recognition. Announce the event not only on social media, but also have banners on busy streets. You’ll be introduced to leads in need recycling electronics that otherwise would have never heard of your brokerage. For instructions on how to hold an e-waste event, check in with your local governments. A green home is one designed to be environmentally sustainable. The Green Resource Council is apart of the National Association of Realtors and was founded upon the basis of making green Real Estate practices available to everyone. If you are interested in becoming a NAR Green Designee, see how to here. 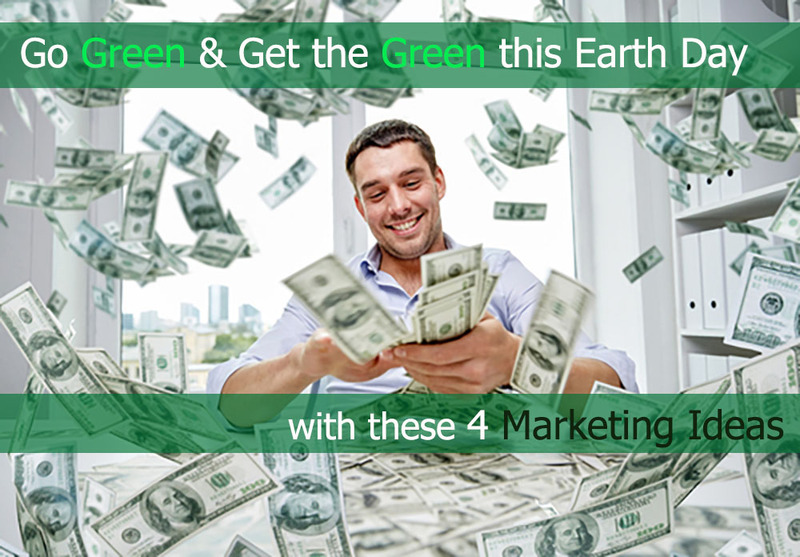 Need More Ways to Rake in the Green and Real Estate Leads? Zurple finds and converts the hottest, most qualified leads in your target markets.